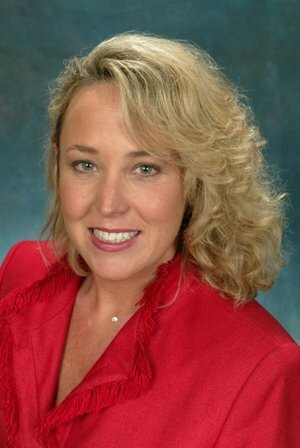 Gloria has been practicing Real Estate for almost 20 years, servicing sellers and buyers with honesty and integrity in Connecticut, California, and Florida. Gloria attended Central Connecticut University and majored in marketing and business. Gloria has also been buying and selling real estate for herself and her husband as investors. Gloria takes a hands-on approach to real estate and values long term relationships with her clients. She believes that real estate transactions should be handled with care, by talking and meeting with her clients in person and on the phone. She looks forward to helping anyone buying or selling real estate that is looking for an honest, loyal agent to work for their best interests with consistent results.